Find the best flag football adult leagues, pickup games and tournaments in the state of Michigan. 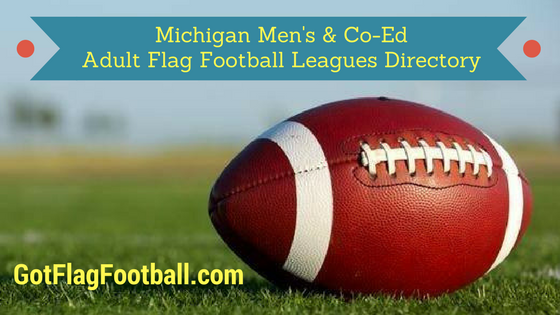 Below you’ll find the top up-to-date for 2019 list of fall, winter, spring and summer, indoor and outdoor local flag football leagues, pickup games and organizations that offer tournaments, organized from the highest to least populated cities and towns in MI. 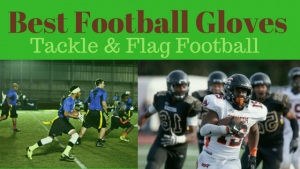 GotFlagFootball.com brings together the recreational and competitive local flag football Michigan community of organized leagues, city recreational leagues and pickups in one list (in alphabetical order), so that it’s easy to find a game near you. Detroit Sports Club offers adult flag football for men in the Detroit, MI area. There are two formats of play including 4 v 4 and 8 on 8. Both styles of the game are played under the lights, on a regulation field, on weekday evenings. League champs will receive tshirts, trophy and discounted league admission for the following season. Social Club Detroit, aka Stay & Play Social Club, is based in Royal Oak, MI, with leagues in the Detroit area. 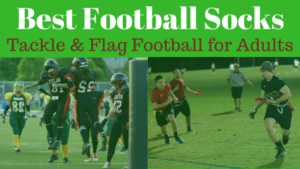 Offering sports like co-ed kickball, among others, SPSC features co-ed flag football multiple seasons each year. The format is 8 v 8 and there are three divisions from recreational, intermediate to competitive. Full teams or individual free agents can register to play. GRSSC offers a range of recreational sports for young professionals. Adult men and women join together to stay active and social by playing in a league for the sport of their choice. Flag football is a featured sport, which is played on a co-ed 7 v 7 format. Each game is followed by an event at the local sponsor bar. MDFFL organizes adult men and women flag football leagues and events which promote competition and inclusion for the community members of gay, lesbian, bisexual, trans-gendered and questioning (GLBTQ) individuals in the Detroit area. No experience is required in order to play, as skills development sessions are offered to the league. Additionally, teams are eligible to compete in national tournaments. 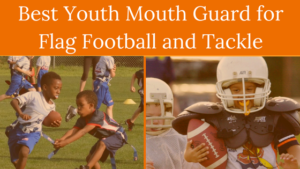 The Holland Recreation Division and Holland Area Visitor’s Bureau hosts an annual Wooden Shoe Bowl a 7 v 7 Flag Football Tournament being held held in the Fall, each year. The tournament takes place at area football fields in Holland, MI. Cash prizes are awarded to the 1st, 2nd and 3rd place teams. For more information regarding the tournament e-mail the Holland Recreation Division at recintern@cityofholland.org.